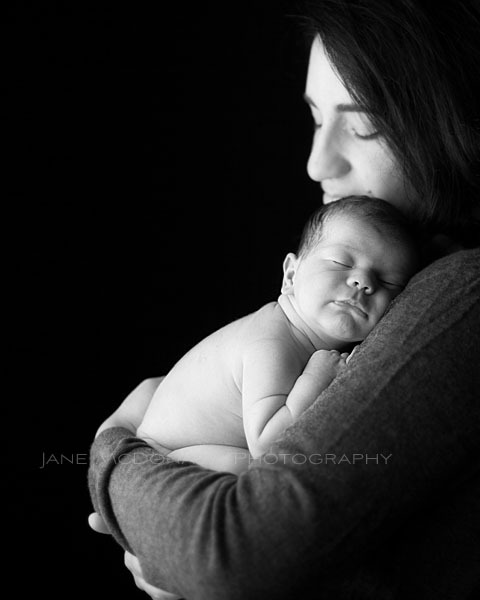 This is the first newborn baby to visit my studio and sleep the entire session. This beautiful baby girl opened one eye just a tiny bit for a couple of seconds and that was it! It was great to also see her brother who I had also photographed as a newborn. He is now a busy young toddler and preferred some action down at the park to camera time. Quite understandable! I just loved working on these proofs. I prepared the viewing gallery ahead of time, as I could not keep my myself away from the images.